I thought I'd try a different fragrance as the one I usually wear price has gone way to expensive. It was Red Door which has been around for a very long time. I can't understand why they want to lose long time customers,but they surely will. 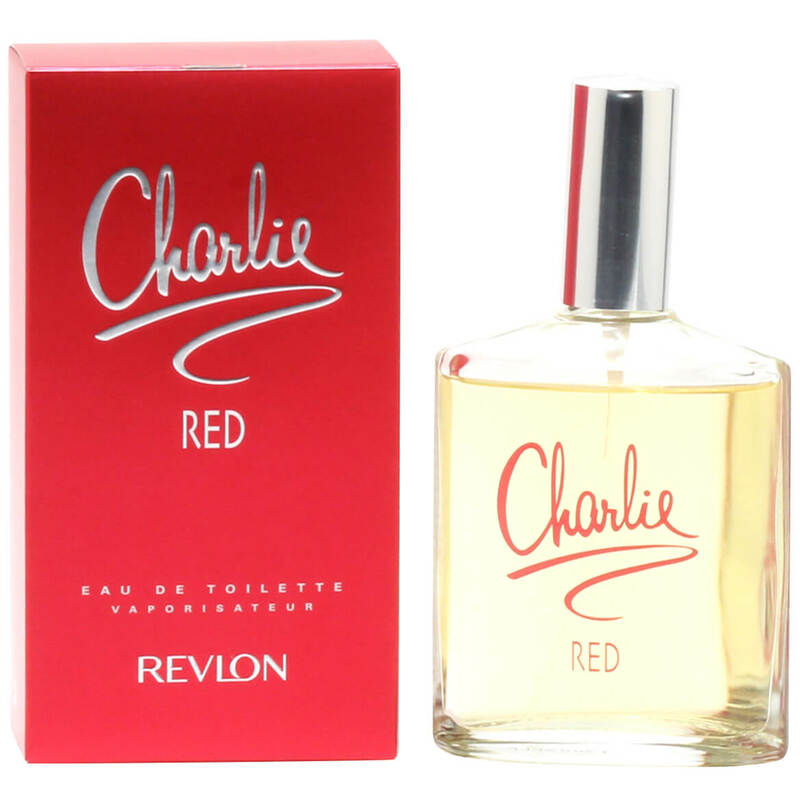 My neighbor wore Charlie and loved so I thought I'd try it, the description sounds wonderful.